The reviewer at Autocar describes the ES’s handling as ‘composed and precise’, with grip and body control that deals well with UK roads more easily than its competitors. 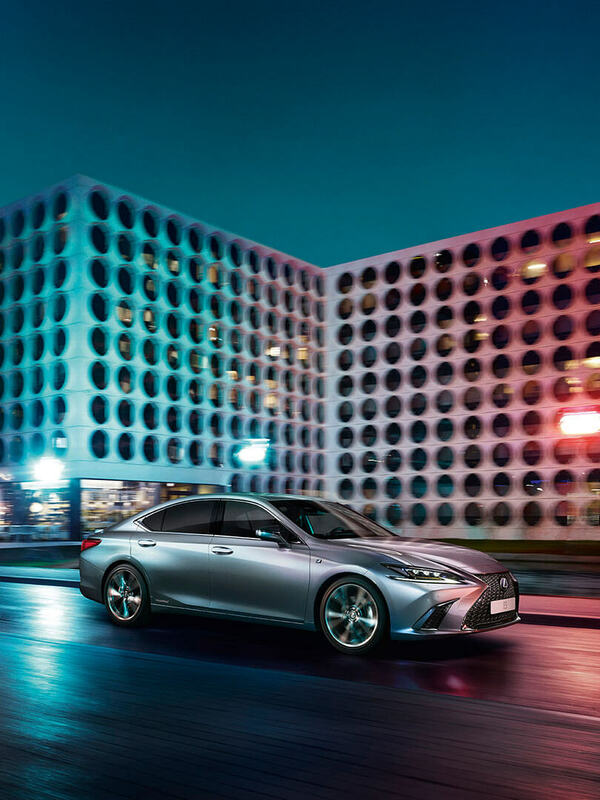 The ES was also praised for its cabin space and practicality, and for its hybrid powertrain technology which contributes to ‘the relaxing refinement and fuel economy that distinguish the ES at its best’. ‘The ES embarrasses the established competition’. 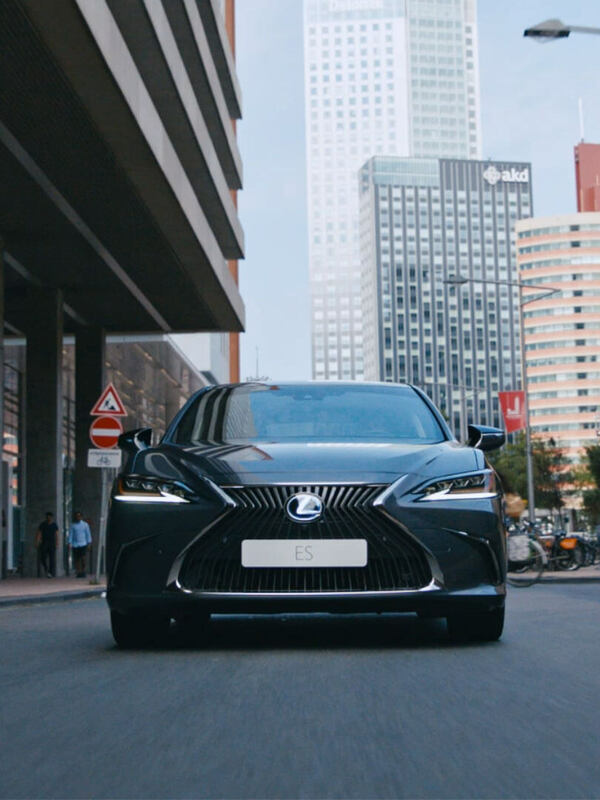 AutoExpress states that for outright refinement and long-distance cruising, the ES outperforms competitors by a long way. 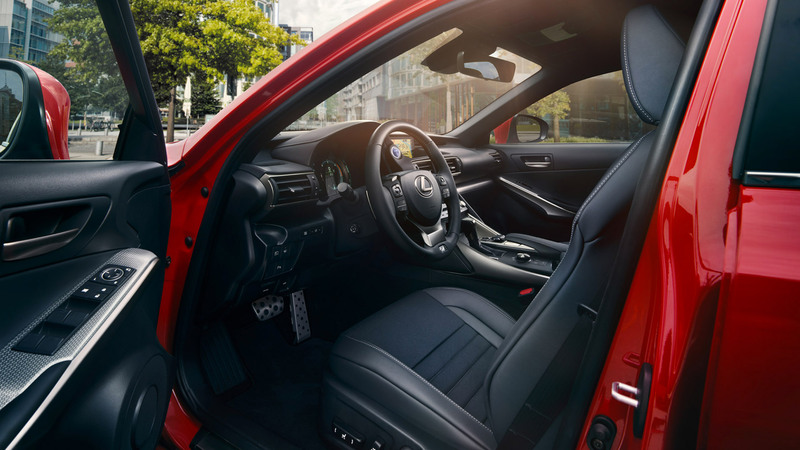 The car’s interior is praised for its ‘plush plastics, supple leathers and tight build quality’, and the new type of suspension which gives an impressively smooth ride both around town and on the motorway. The reviewer at What Car? noted that ‘running costs are arguably the ES’s strongest suit’. The low CO2 emissions and petrol-powered hybrid engine have a positive impact on Benefit in Kind – good news for company car drivers. The reviewer was also impressed by the technology that comes as standard on all models: from keyless entry, to a reversing camera, parking sensors and sat nav. After taking a first drive of ES, Top Gear state, ‘Calm is the first word that springs to mind. And comfortable.’ They put this down to the engineering behind the ES: ‘The rigid structure gives the steering reasonable feel and faithful accuracy.’ And thanks to its hybrid engine, Top Gear describe the ES as a smart decision. 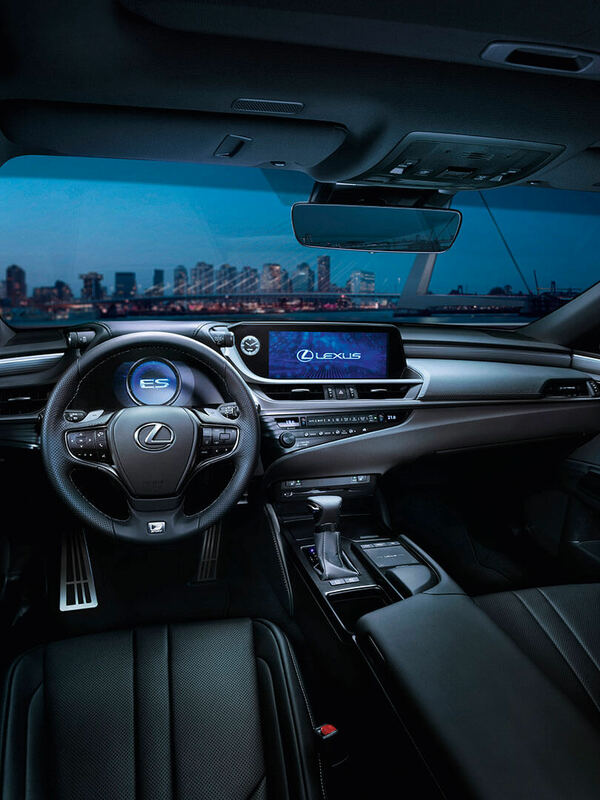 Carbuyer was taken by the ES’s handling and in particular its ride comfort, noting that ‘as you’d expect from a Lexus, ES interior build quality is very good’. Another positive for Carbuyer was safety. 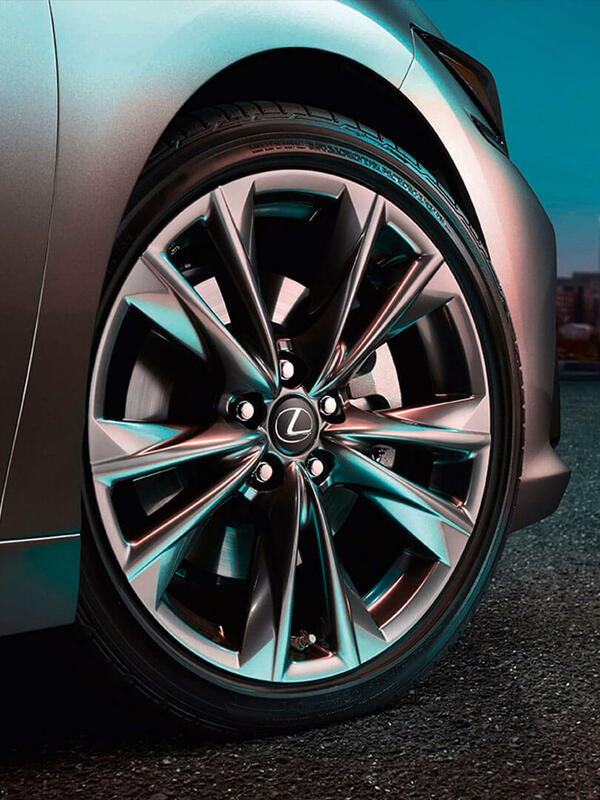 They state, ‘Lexus came top in our 2018 Driver Power owner satisfaction survey and the ES comes loaded with active and passive safety features’.